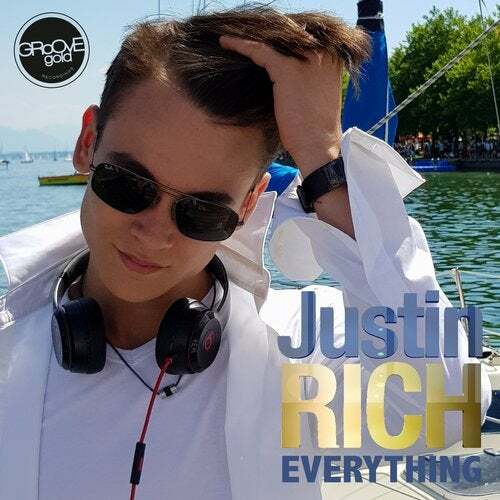 Justin Rich is a 15 year old guy from germany. Since 2.5 years he is behind the dj decks. During this time he got several bookings in bavarian clubs. He was the official DJ at the opening 2017 in the famous club "Pacha" Ischgl.